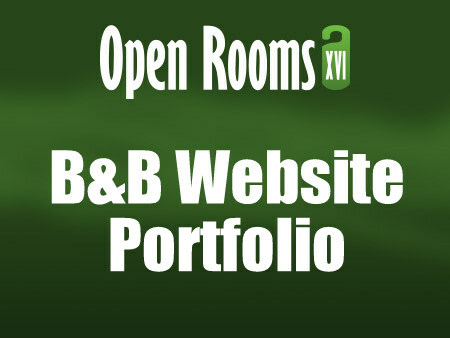 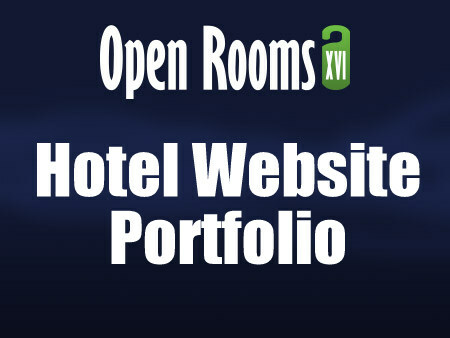 We have created a simple "one click to view" portfolio of our sites sorted by business category. 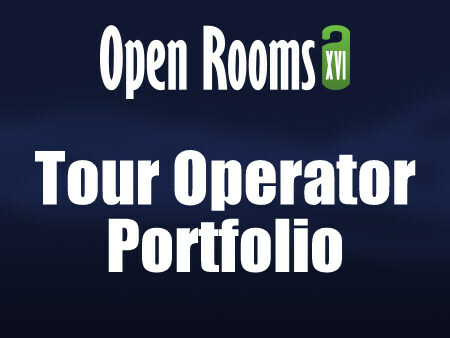 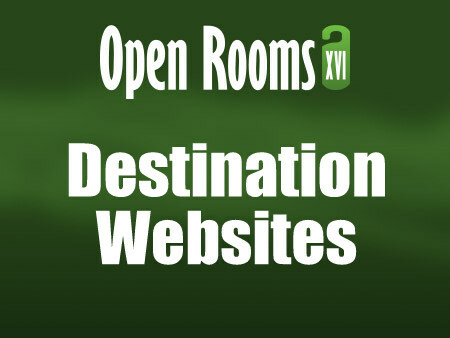 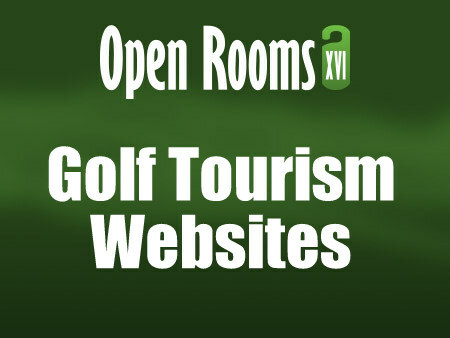 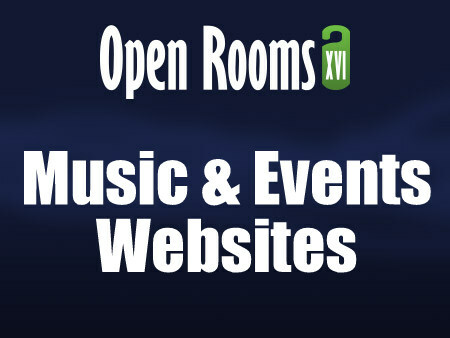 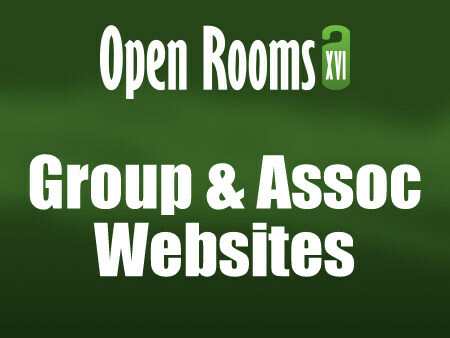 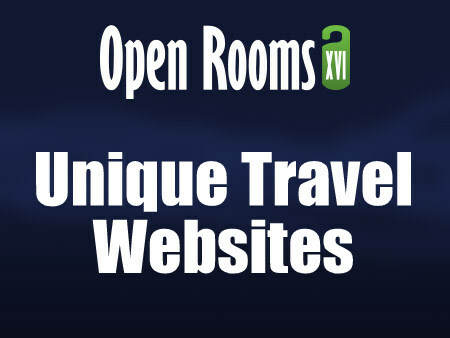 Open Rooms is specifically about developing websites and digital strategies for accommodation providers but the same principles apply to all other tourism and hospitality businesses and list links for Destination Management Organisations, golf courses, music and event sites and a link to some SME sites too for information. 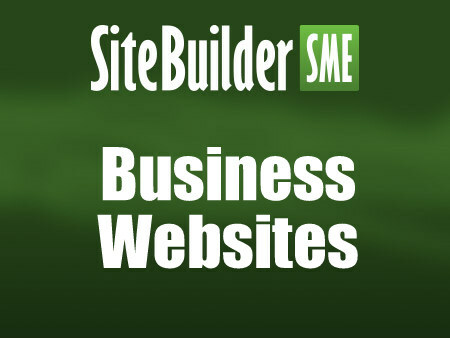 They all have our own Content Management Solution - Claymore - as the common power driving them all.